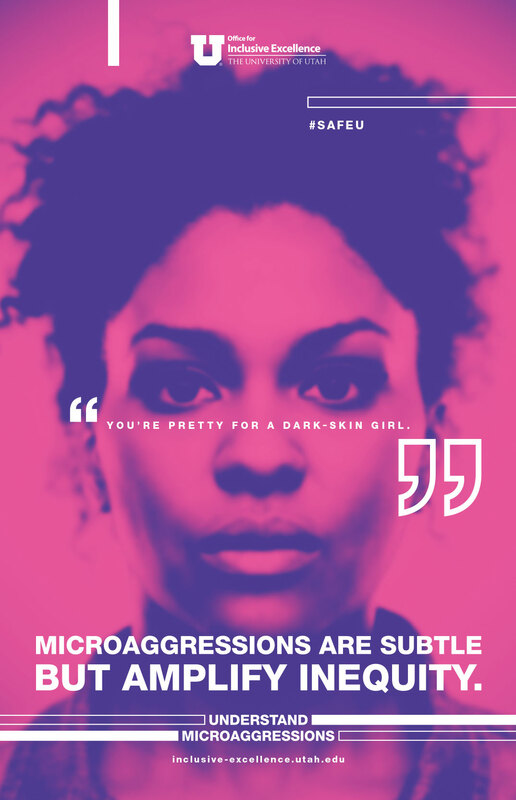 Microaggressions are subtle—often unintentional—statements or actions that reveal unconscious biases toward members of marginalized communities. 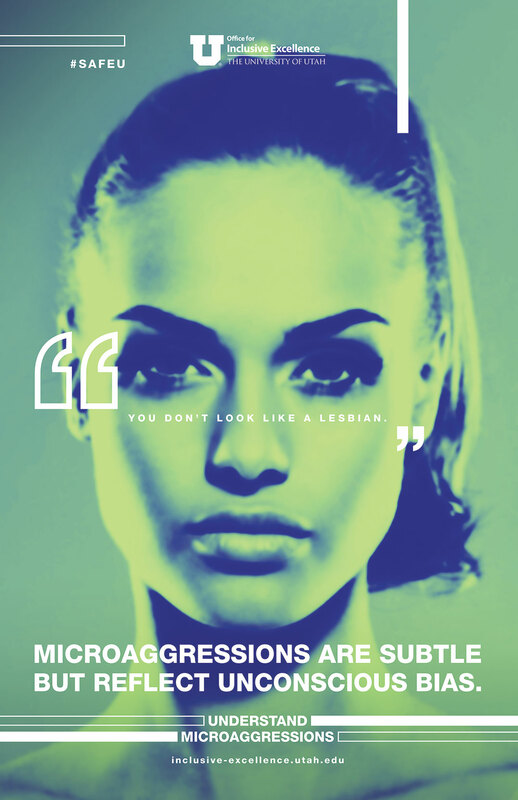 While anyone may experience prejudice or stereotyping, the term “microaggressions” is used specifically in connection with historically marginalized groups, which include those based on gender, race, ethnicity, veteran status, sexual orientation, religion, age, ability, national origin, citizenship status, or any of these intersecting identities. 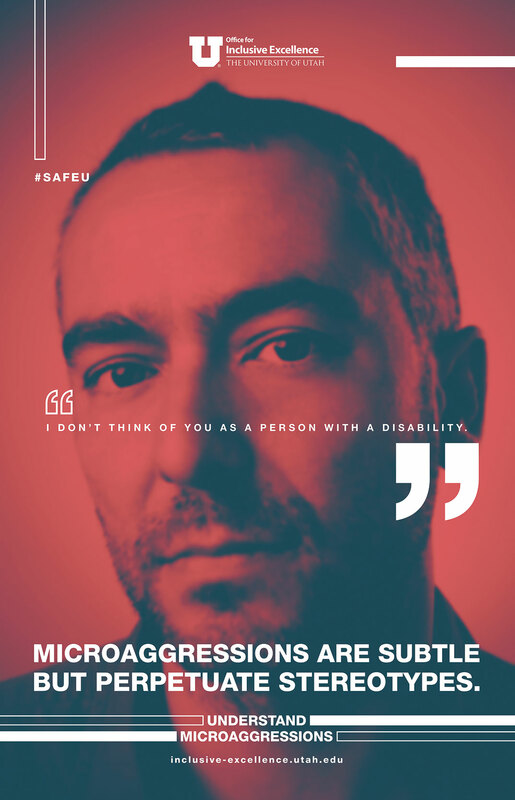 Even though these comments and behaviors are not always intended to be rude or insulting, the impact of microaggressions is harmful because they perpetuate stereotypes in both casual and systemic ways. At a personal level, they communicate that a person doesn’t belong. For example, when someone tells a person of color that they speak English well, it might imply that the person doesn’t look like English is their first language. The impact of this statement labels the person of color as an outsider, which can be alienating. "You're pretty for a dark-skin girl." "I don't think of you as person with a disability." Half a billion dollars. That’s about how much the U took home in research funding last year—the most in the school’s history. 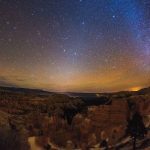 With a final total of $515 million, the assets include large and small grants—from thousands of dollars to study the structural health of Utah’s rock arches, to millions of dollars to discover non-opioid painkillers. Scholarly production metrics across the university, including the number of citations, published books, and journal articles, are also on the rise. 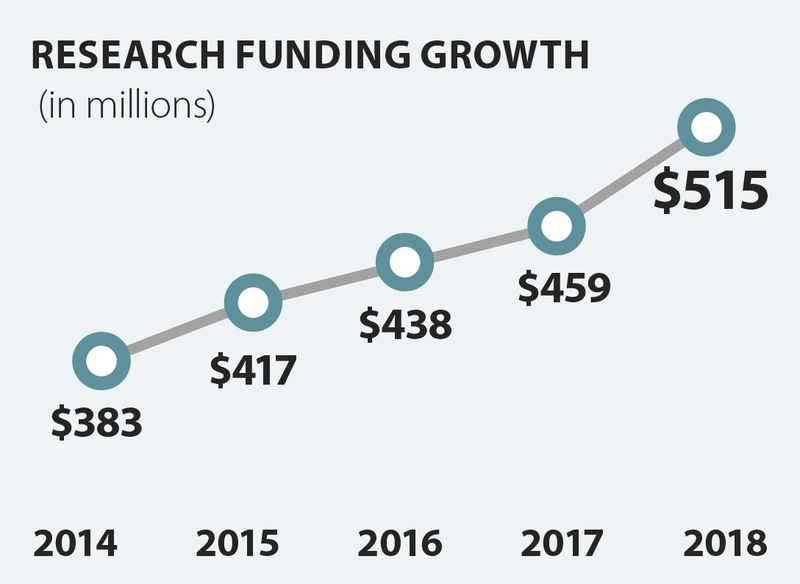 “I think the data speak to the quality of the U’s remarkable faculty, trainees, and staff whose increased scholarly activity has enabled us to achieve such a significant funding milestone,” says Andy Weyrich, vice president for research. 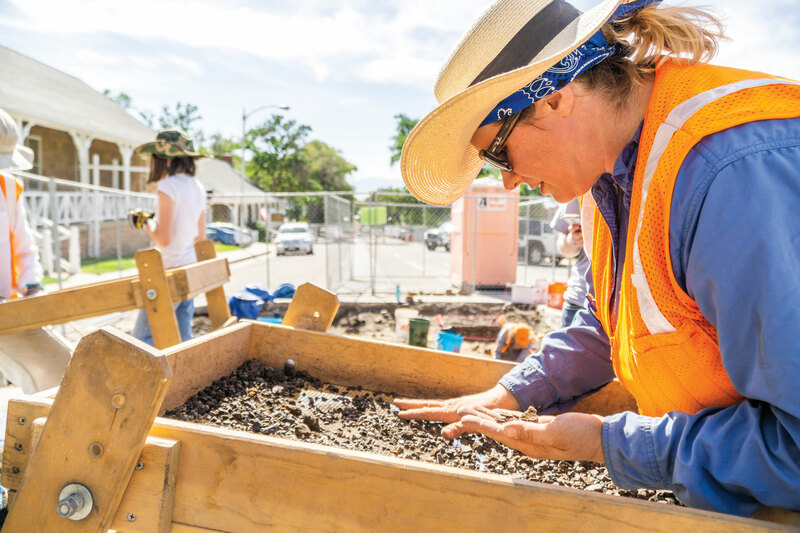 When contractors started digging for a new utility trench on campus four years ago, they discovered something unexpected—a sandstone foundation of a military barracks dating back to the Civil War. The trench project was put on hold, and this fall an official archeological dig was conducted at Fort Douglas on upper campus. Excavation crews carefully removed the top layers of paving and meticulously began digging just inches, or even centimeters, deep at a time. Archeologists recovered various artifacts, including stoneware, military insignia, and Civil War-era buttons. The artifacts they found will be displayed at the adjacent Fort Douglas Military Museum. The fort was established in 1862 when Union soldiers were ordered to the post to guard the mail route and keep an eye on early settlers in the area. It continued to serve as a training garrison, as well as a prisoner of war camp during both world wars. What goes down must come up… or at least in this case it did. In 2016, Orson Spencer Hall (OSH) was demolished. And after much anticipation, the new Carolyn and Kem Gardner Commons opened in 2018 in the same spot on the hillside east of the library in the center of campus. Gardner Commons provides a home to the U’s largest college—the College of Social and Behavioral Science—the seven departments of which account for 27 percent of undergraduate degrees awarded. The building has 37 classrooms, two auditoriums, study spaces, food and dining options, and a U welcome center. Fourteen additional departments also have space in the new building. Gardner Commons was designed with sustainability at its core. It’s 100 percent electric-based, using primarily renewable energy, and will eventually become carbon neutral. It’s also heated and cooled by the first geothermal ground-source heat pump on campus, saving more than $70,000 annually in energy costs. The 10 finalists in the first round of a competition for ideas to strengthen Utah’s middle class came up with proposals ranging from helping single parents save money through shared living arrangements to boosting opportunities for freelance workers in the state’s rural areas. 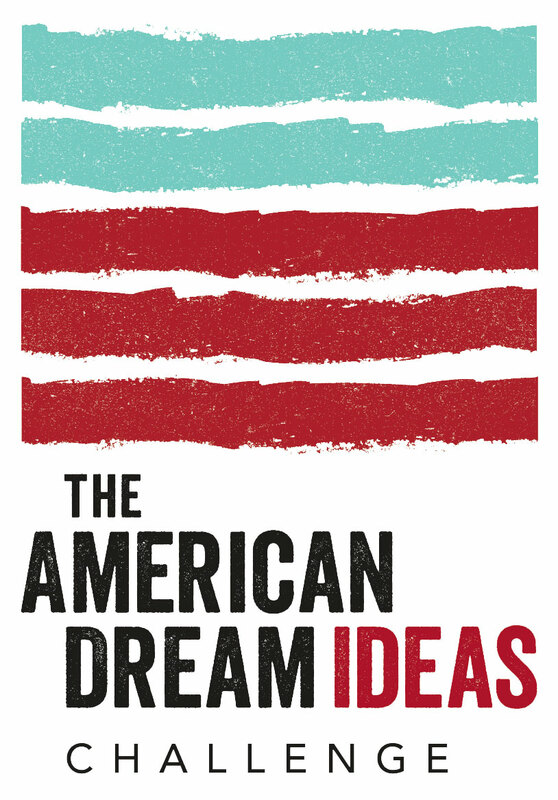 The American Dream Ideas Challenge is a statewide call for policy or investable concepts that have the potential to increase net income by 10 percent for 10,000 middle-class households in Utah by the end of 2020. The U is one of four public universities in the U.S. participating in the competition. In late November 2018 (while Continuum was at press), three entries were selected from the 10 finalists to receive $30,000 to refine their ideas and compete at the national level for up to $1 million from the Alliance for the American Dream. The national-level finalists will be announced in January 2019. 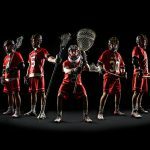 Updates can be found at americandream.utah.edu. Community Design Innovation Hub: Create a community hub on Salt Lake’s west side to connect residents to innovative educational and career pathways. 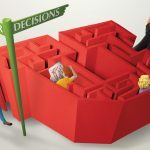 Autism Futures: Expand employment and services for adults on the autism spectrum through a platform that connects them with employers. Coal Country Strike Team: Create a “strike team” in Emery and Carbon counties to address problems and promote opportunities in health care, housing, and other areas. DASH Digital Pathways: DASH (Design, Arts, Social Sciences, and Humanities) would help professionals develop digital skills for careers in Utah’s classrooms and high-tech sector. Debt-free Middle Class: Develop an app that creates a new culture of saving money by helping people get out of debt faster and make smarter financial decisions. 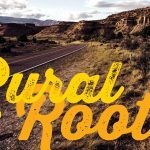 Developing Skills and Rural Businesses in the Gig Economy: Increase gig-economy employment in rural Utah through education and outreach. Convert Health Care Premiums to Income: Partner with health insurers to focus on reducing health care premiums through value-based insurance design and other efforts. Mobility as a Service: Save transportation-related expenses by encouraging more public options such as transit, ride hailing, and bike sharing. Neighbor: Allow Utahns to rent their RV pads, basements, sheds, closets, attics, etc. to others for storage, both reducing costs and providing income. Single Parent Shared Living: An app that matches single-parent families with shared living arrangements to save money and reduce child care costs. Eligible staff will soon have access to paid parental leave following the birth or adoption of a child. Starting in January 2019, eligible parents will receive 50 percent salary for six weeks to extend the use of their sick and vacation accruals. This time runs concurrently with up to 12 weeks of unpaid leave covered by the federal Family and Medical Leave Act. It doesn’t extend or defer the leave. 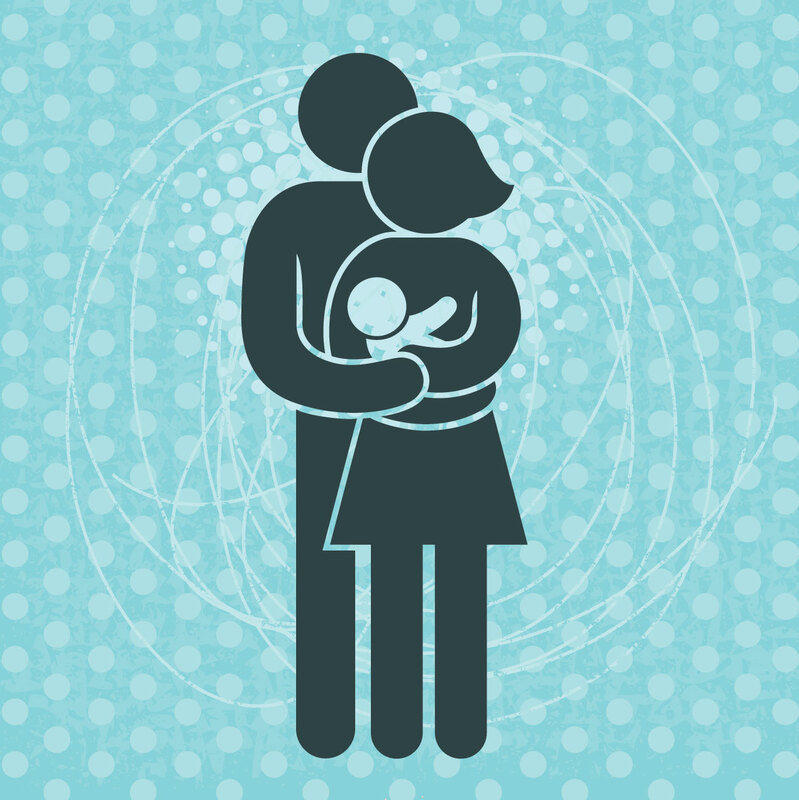 “This new parental leave rule is an important step in helping show our staff they are valued and appreciated for their service to the university,” says Jeff Herring, chief human resources officer. To use the benefit, the employee must hold a full-time benefited non-medical staff position and be employed for the prior 12 months, and the child must be born or adopted on or after Jan. 1, 2019. 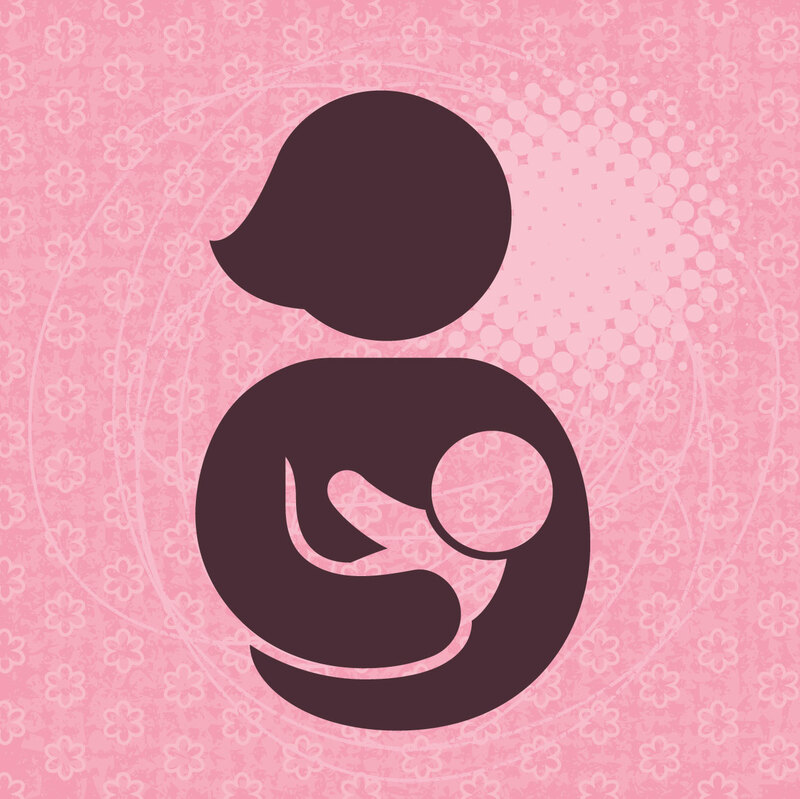 New mothers on campus can now more easily find lactation spaces. The campus map (map.utah.edu) has added a feature pinpointing the 21 known lactation rooms. As part of the campus master plan, the university now requires new buildings built or renovated for $10 million or more to include a lactation space. 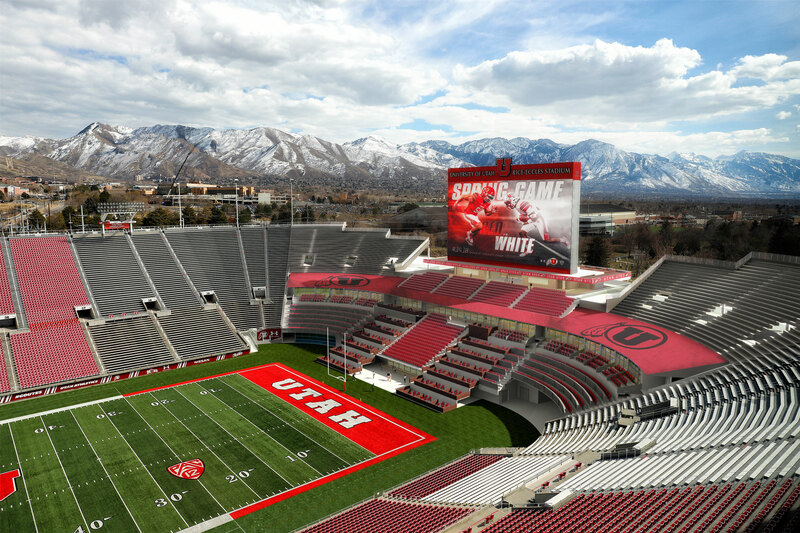 After 56 straight sellout crowds, dating back to 2010, the Rice-Eccles Stadium is getting an expansion and upgrade. The renovation is slated to be complete for the 2021 football season. The estimated $80 million project will connect the east and west concourses on the south end zone, increasing audience capacity from 45,807 to 51,444. The expansion also includes adding new luxury suites and boxes, as well as club, ledge, and rooftop seating. In addition, the area beneath the stands will get new locker rooms, training and recruiting spaces, and rooms for coaches, officials, the press, and the marching band. The stadium upgrade will help ease the mounting demand for seats, which includes a season ticket waitlist of nearly 3,000 fans. Costs for the expansion will not come from state or taxpayer dollars but will be covered through fundraising, sponsorships, and revenues generated by the new premium seating areas. U business students will have a lot more room to learn—150,000 square feet more, to be exact—with the opening of the Robert H. and Katharine B. Garff Building. Dedicated in October, the building houses the David Eccles School of Business MBA, professional MBA, executive MBA, and MBA online programs. The children of Robert [BS’66 MBA’67] and Katharine [BS’64] Garff surprised their parents at the groundbreaking last year with the lead gift for the new building. “This building is symbolic of the appreciation the Garff family has for education,” Katharine said at the dedication. “Education has always been the focus in our family. 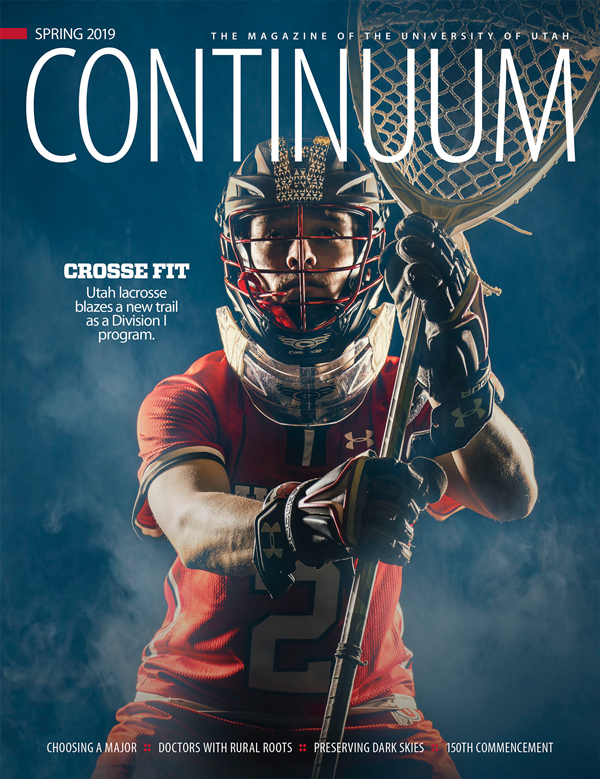 University of Utah Health is on a roll. It was again ranked among the best in the country for high quality care, recognized for the best hospital in the state by U.S. News & World Report for the fifth year in a row, and named as one of the best places in the country to work by Forbes—coming in at No. 35. And that’s just this year. For the ninth year in a row, U of U Health was ranked in the top 10 in the nation for safety, timeliness, effectiveness, and equity of its care, as well as its focus on patients. Hundreds of other academic medical centers and community hospitals were included in the study, administered by the health care performance improvement company Vizient. 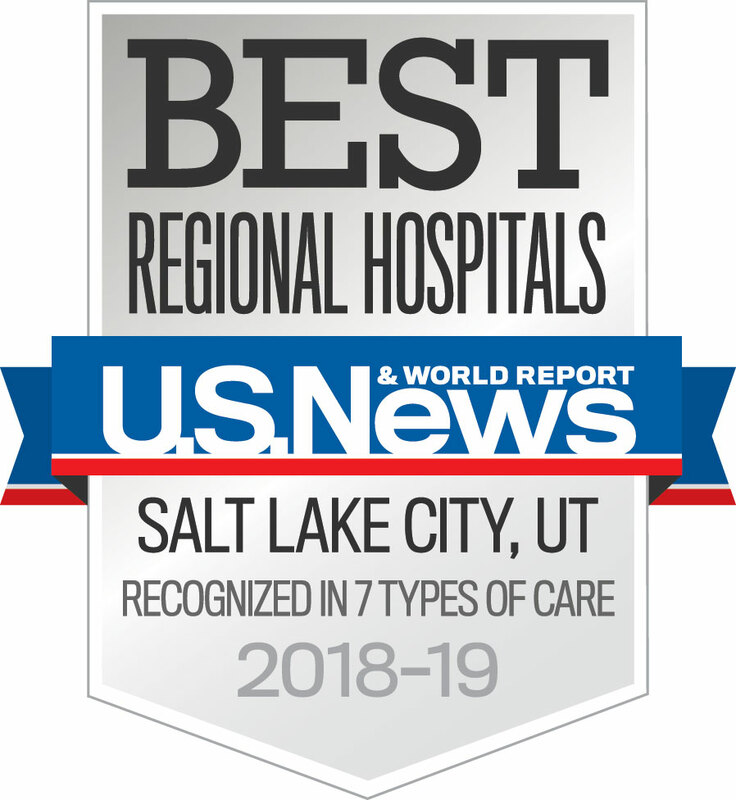 In addition to its fifth year running with recognition for the state’s best hospital, U of U Health was ranked nationally for cancer care (No. 48), gynecology (No. 32), and ear, nose, and throat (No. 31) by U.S. News.